The new living style in London. 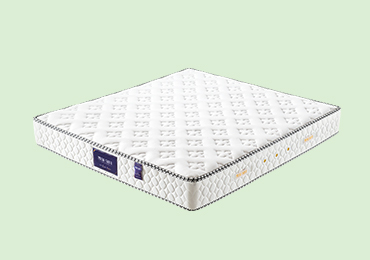 Branded furniture, high-quality mattress, get the best nights of sleep in this homeaway from home. 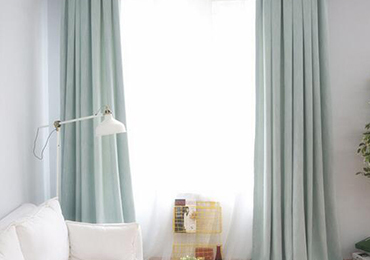 Custom made from China, our high-quality blackout curtains maintain your freedom in your own home. 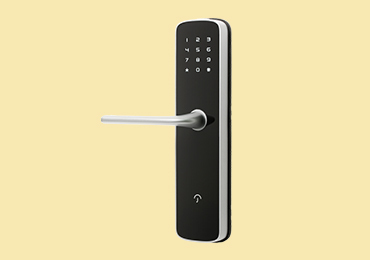 We source in high technology door locks, start experiencing smart living the UCNEST way.